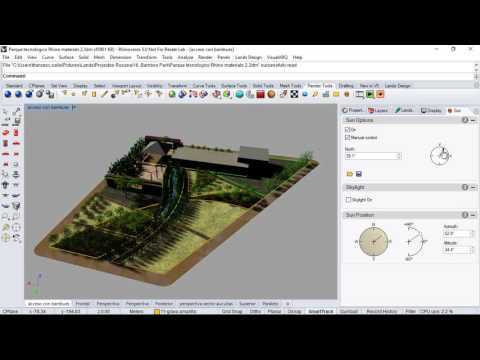 10 Parametric Plugins Every Architect Should Know ! Tinker With a Neural Network Right Here in Your Browser. Don’t Worry, You Can’t Break It. We Promise.